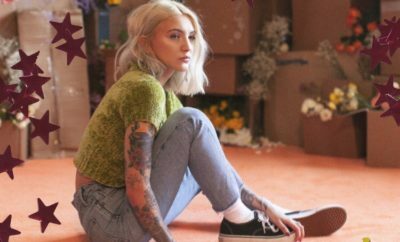 Julia Michaels – You may not recognize her face at first sight but you might just be singing along to one of the song’s she has written. She is one of those rare talents with a genuine soul. Julia is able to evoke emotion and capture people’s attention with the music she creates. Like many artist who blow up and leave a memorable mark in music, she, herself started out as a song-writer. Take for example Sia, Drake, Bruno Mars, Kanye West, Frank Ocean and Lady Gaga whom all started as hit makers for other artists. 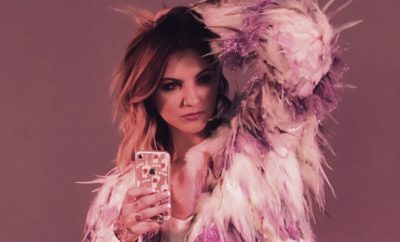 Julia Michaels has written for a broad spectrum of artists including Selena Gomez, Fifth Harmony, Justin Bieber, Zedd, Britney Spears, Ed Sheeran and MANY more. Whether it was her intention to become an artist herself or not – she made an impression on many through her powerful lyrics and distinct voice. Julia is making her name known not only with every new hit she writes but with her own musical projects as well. She recently released ‘Issues’, a track of a perfectly imperfect relationship. Not perfect love but rather a back and forth between the highest point in love and it’s breaking point. This song accurately words the type of relationship where two people stand together because they understand and accept each other at their best and worst. Listen to the track below and grab a copy of the track HERE! Next Story → Keith Urban Surprises Hospital Patients for Musicians On Call’s 10th Anniversary!